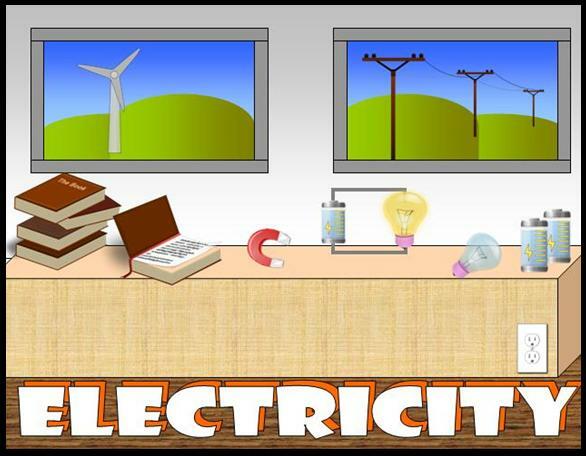 How do electrical circuits work and what factors can affect the flow of electricity? Students, in groups of 4-5, worked through six different electrical circuit stations over the course of three periods. Upon approaching a station, the group was presented with a poster (see below) that reviewed information from previous classes and presented a challenge that needed to be explored while at that station. Each student had a specific role at the station and the group needed to work collaboratively to meet their station's goal. This is a unit plan that I originally created for my Science Methods (MY) course and then implemented in a Grade 5 setting during my 2nd Student Teaching experience. It includes the unit's themes, cross curricular integration, resource lists, webquests, supply lists, activities breakdown and safety procedures. Before any hands-on activities can take place in class, safety rules must be discussed and understood by all students. Our class's safety rules were posted in the classroom and each one was discussed in depth, with students sharing stories and ideas of what could happen if a certain safety rule was not followed correctly (personal injury, injury to others, damage to equipment, loss of experiment rights, etc).